This post is sponsored by Australian Sweet Potatoes. Sweet potato is such an awesome veggie, it’s a nutritional powerhouse and jam-packed with the good stuff! If you’re looking for a way to supercharge your meals, then you need to start including sweet potato. 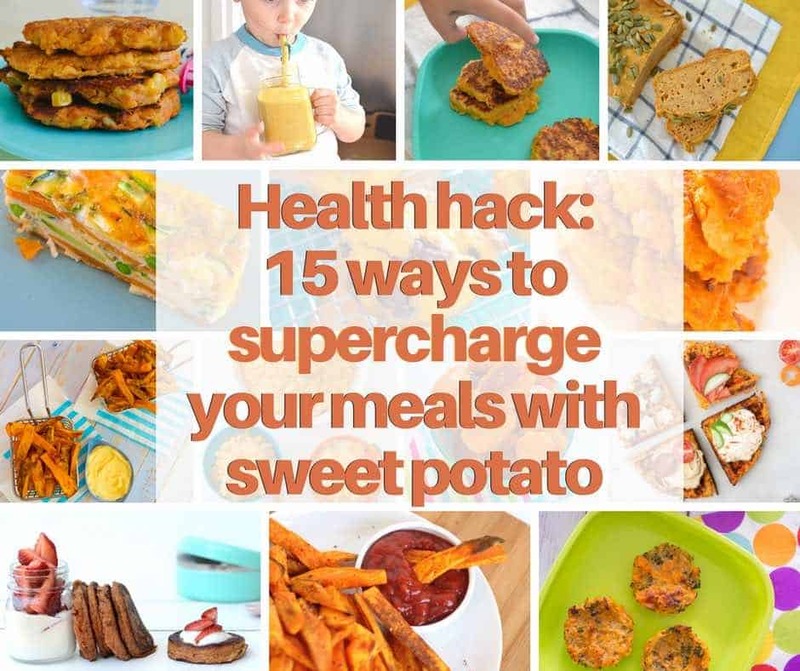 So… I’ve put together 15 ways to supercharge your meals with sweet potato. This veggie is so versatile, you can use it in anything from breakfast to dinner, with snacks in between! And there are so many ways to prepare it — mashed, baked, fried, grated, diced… the list is endless! Why try and squeeze some sweet potatoes into your day? Well, these orange wonders have the lowest GI of any root vegetable, they’re high in Vitamin A, C, B6, dietary fibre, potassium, folate, niacin and calcium — all the good stuff! Basically, they’re an awesome way to boost your general health and wellbeing. So let’s go… 15 recipes that will help you supercharge any meal of the day with sweet potato! BREAKFAST… supercharged with sweet potatoes! 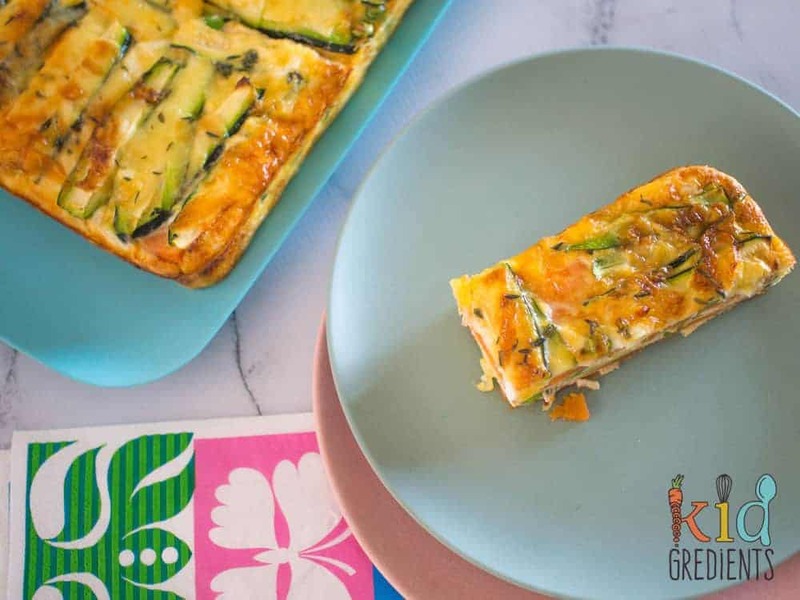 This delicious strata bake is the perfect breakfast for fuelling the kids up! 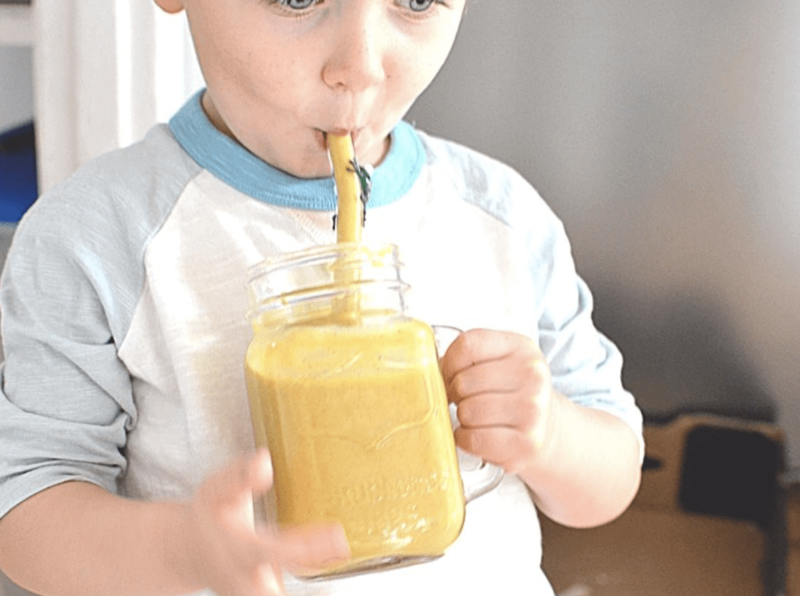 Supercharge your smoothies with added sweet potato! 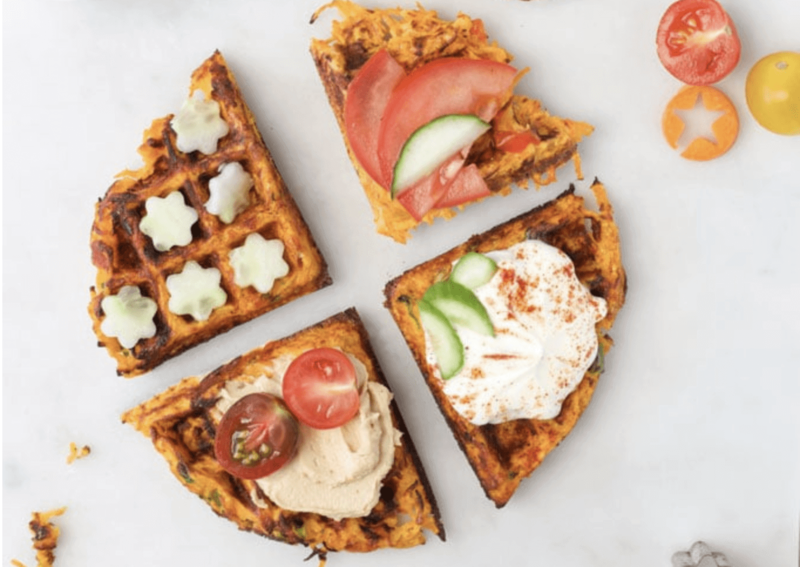 Everyone loves waffles, and these savoury ones are fab for a weekend breakfast or brunch. 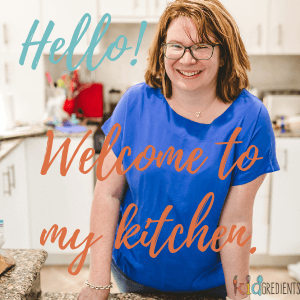 LUNCH… up the health in the lunchbox! 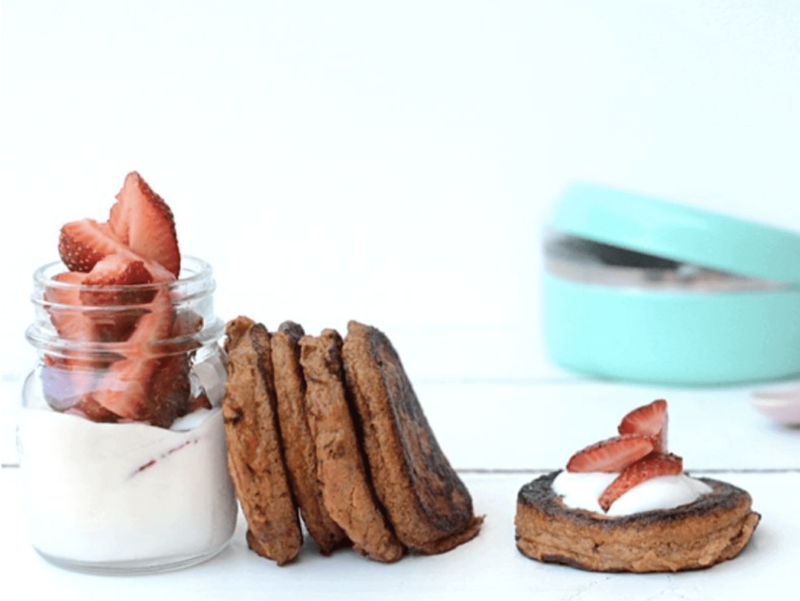 Every little one loves pikelets, they are the perfect kid-friendly food! 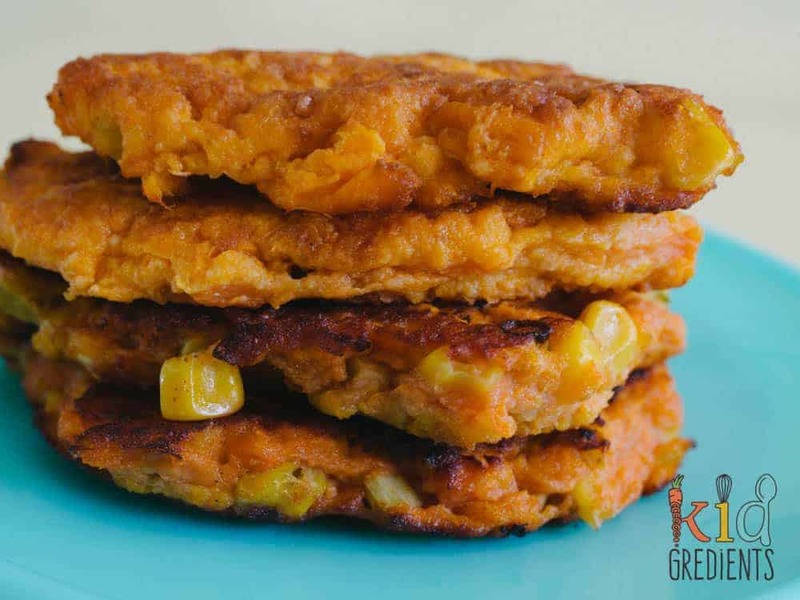 Sweet corn and sweet potato fritters are so tasty and a great way to up the YUM factor! 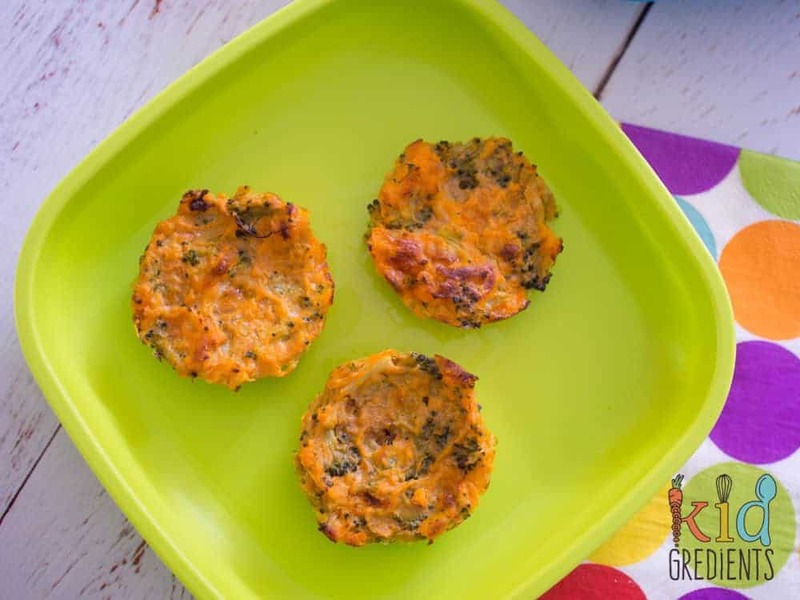 These medallions are just as at home in the lunchbox as they are on the dinner table as a scrumptious side dish! 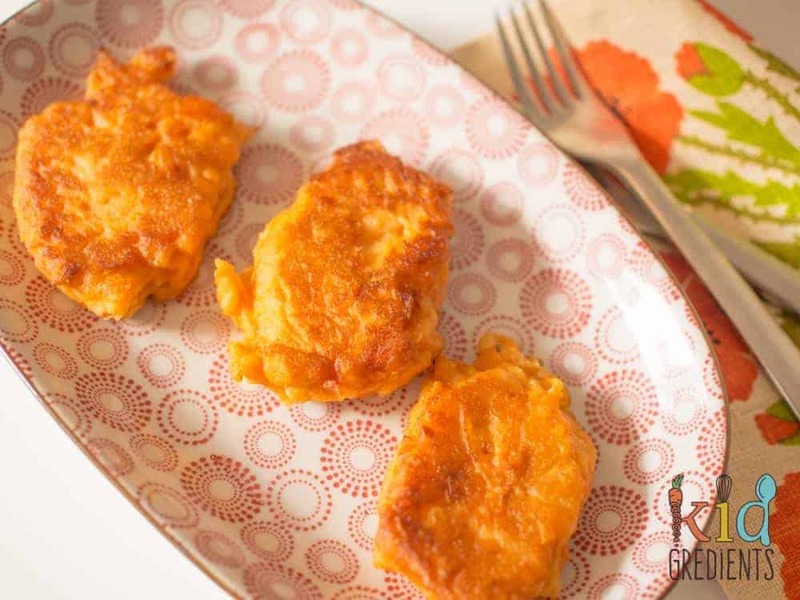 Is it just me…or are sweet potatoes the best ever fritter ingredient? 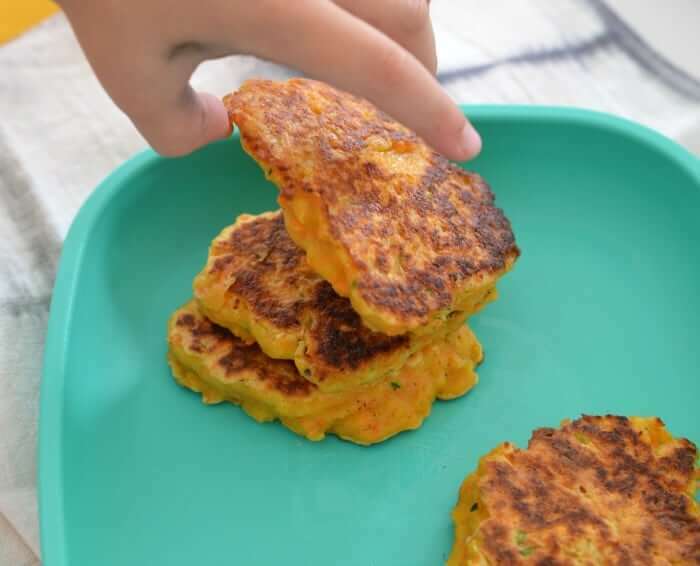 These super-sweet fritters are such a favourite, the kids love them! DINNER… as good as it gets! When it comes to upping the veggie content in a recipe, sweet potato is your ultimate partner in crime! 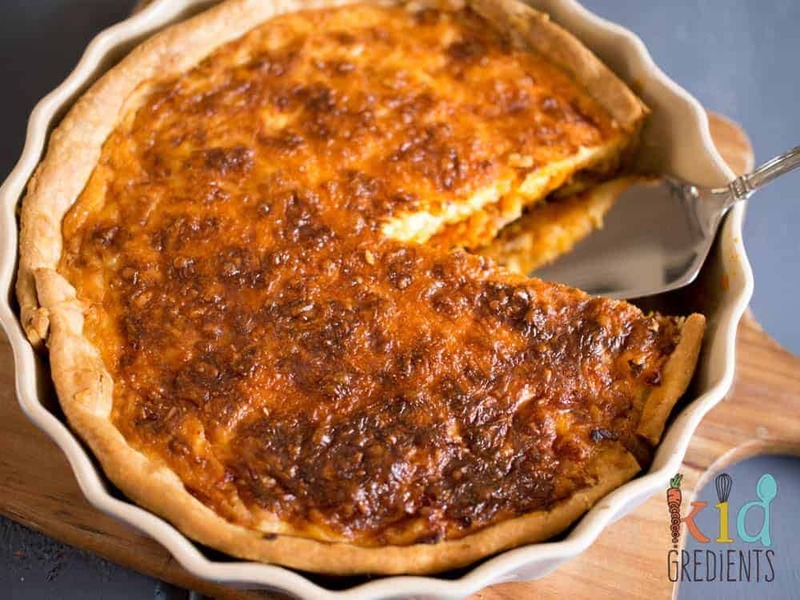 Do you quiche? My kids love it. Sweet potato makes this super special! 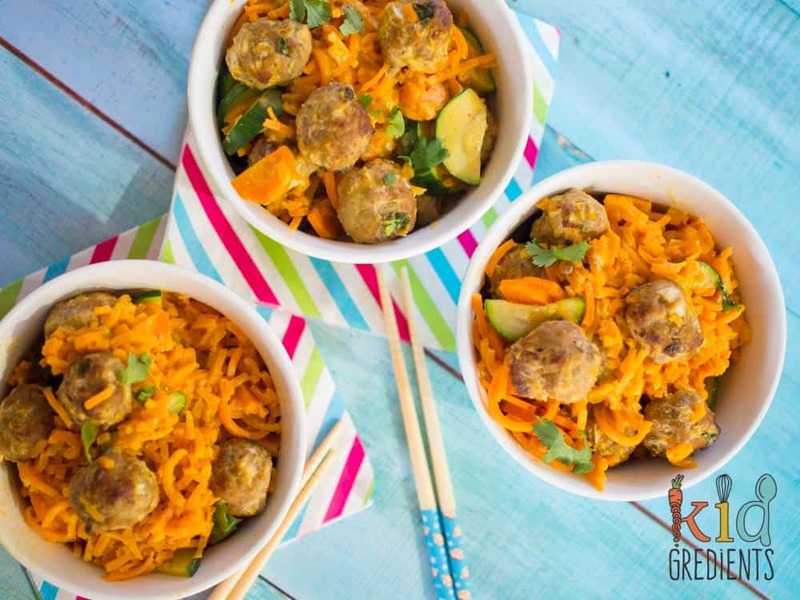 Turn sweet potato into noodles… and you’ve got a gluten-free, veggie-packed dinner! 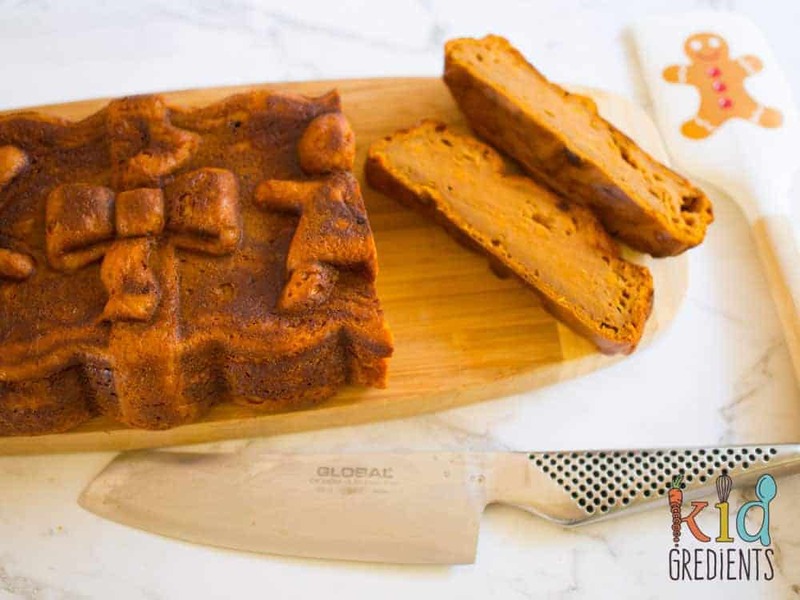 Sweet potato in loaf form is a dream come true! 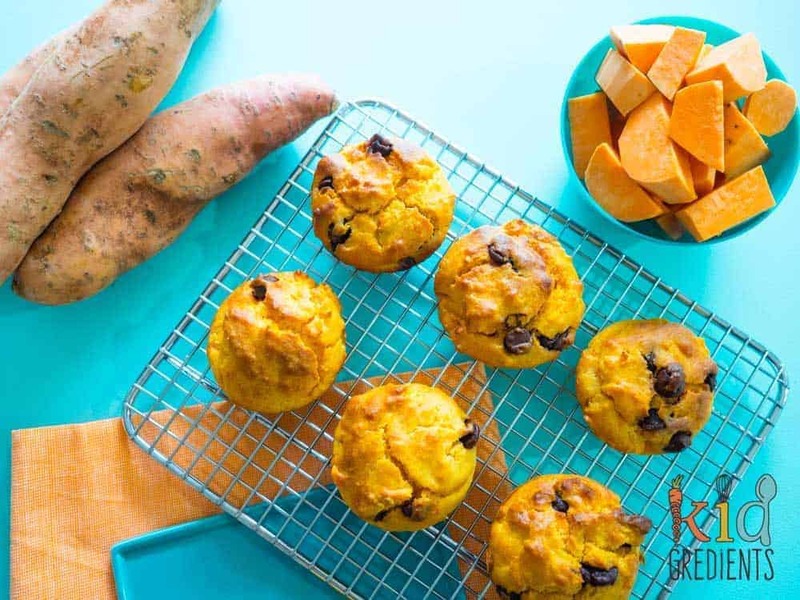 Sweet potato helps you up the yum (but not the sugar content) in these fantastic muffins! 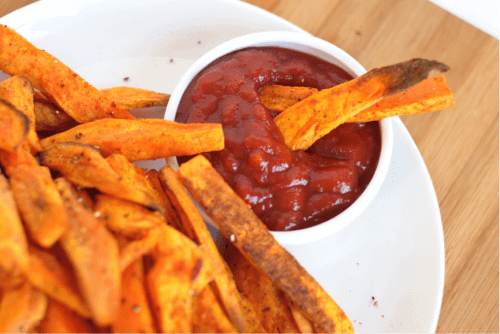 Let the kids eat hot chips — sweet potato fries pack in so much nutrition! 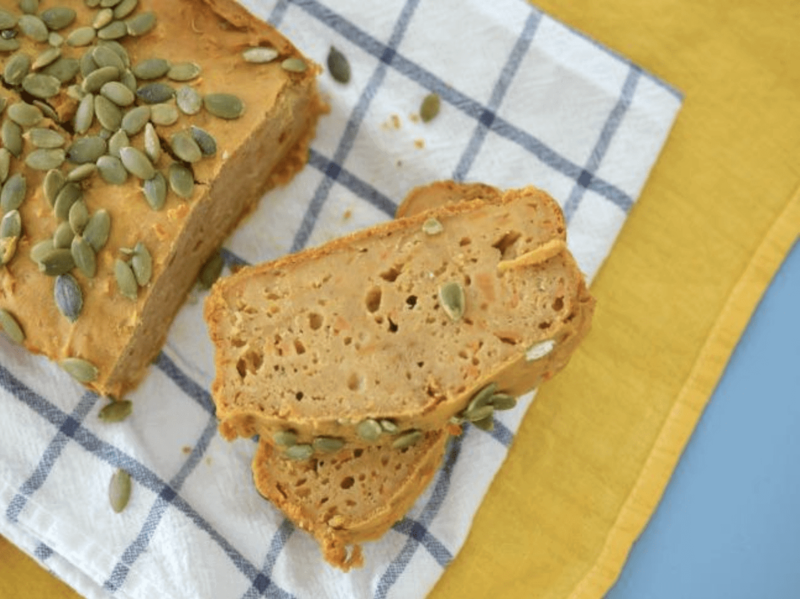 Sweet potato also makes this gingerbread loaf so fudgey and yummy! For even more recipe ideas visit Australian Sweet Potatoes. 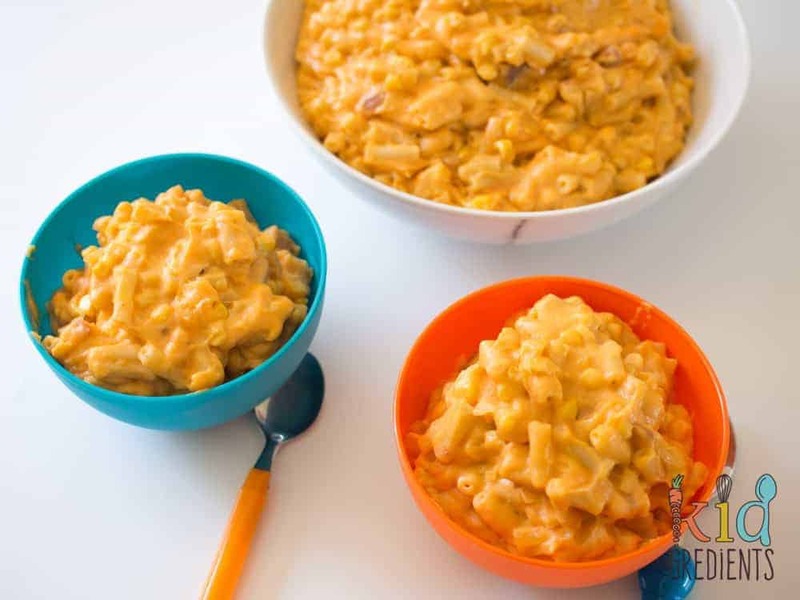 And here you can see all the Kidgredients sweet potato recipes. Previous Post: « Toffee apple popcorn balls – gluten free and super yummy!